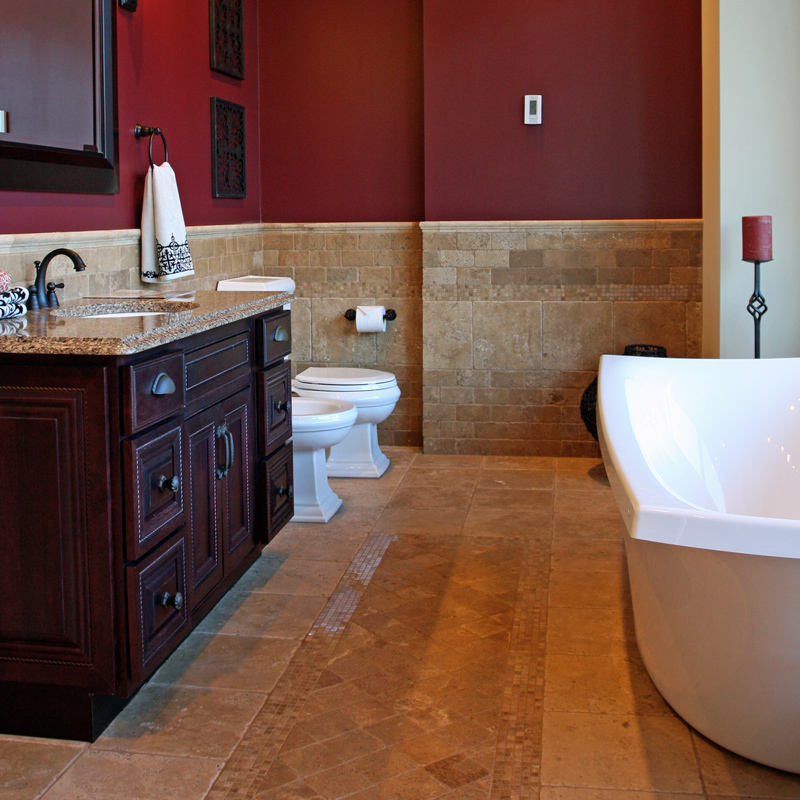 In most homes built more than 5-10 years ago, bathroom design and layout was fairly standard. Not much attention was paid to the aesthetics or even space to hold towels, toiletries, and other necessities. With home life taking priority these days, people are looking to make all of their interior spaces more warm, inviting, and functional. 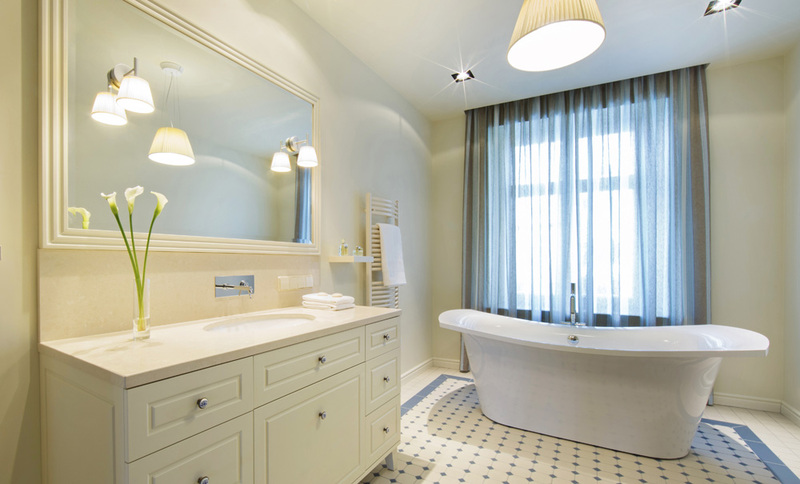 Because of its manageable size, these interior make-overs often start with bathroom remodeling. More and more, we see homeowners today concentrating their remodeling energies on that frequently overlooked haven of privacy and quiet – the bathroom. At OCC Group, many of our bathroom remodels start with the homeowner stating simply that they want to “get rid of that old mildewed tile!” But with some imagination and planning, a basic bathroom remodel can achieve so much more – and without breaking the bank. OCC Group will take your bathroom remodeling project from start to finish. We will recommend beautiful and functional designs and suggest the perfect combination of materials that pulls your look together, no matter how large or small your budget. OCC Group oversees every aspect of the implementation of your new bath’s construction, from the cabinets to the countertops to the floor coverings. 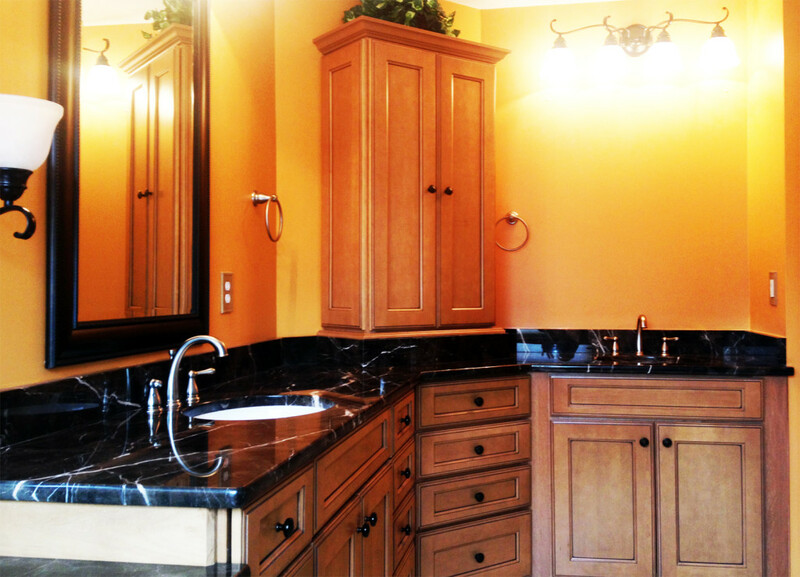 A bathroom upgrade is a sure way to increase the value of virtually any home. Remodeling Magazine’s Cost vs. Value Report states that the return on investment for a mid-range bathroom remodel averages 88%. Homeowners opting for an upscale remodel can expect to recoup 91% when they sell their home. With this in mind, OCC Group partners with its customers to produce a newly renovated beautiful bathroom that will offer the homeowner a very good return on their investment and a newly designed bathroom space to enjoy.